Bob Waters Realty Group – Excellence Happens . . . Daily! Excellence Happens . . . Daily! Bob Waters Realty Group has delivered results since 2003 to buyers and sellers of homes in the St. Louis area. Our goal is to provide both a superior customer experience and tremendous value for our customers. We specialize in single family homes, condominiums and investment properties throughout the St. Louis metropolitan area with emphasis in St. Louis County areas of Chesterfield, Wildwood, Ballwin, Ellisville, Saint Louis, Town and Country. Our business continues to grow at an average of 5% per year. We look forward to the challenges of the coming years and we’d like for you to be a part of our journey. We are dedicated to helping our clients achieve their real estate goals. Objectives are met or exceeded for each and every client’s needs with personalized care, professional guidance and efficient administrative services. 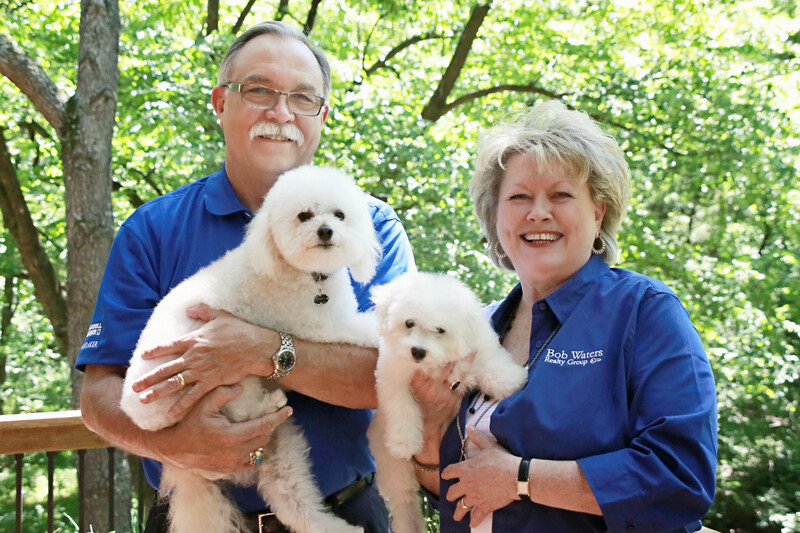 Bob and Jan Waters work as Independent Contractors/Real Estate Agents for Coldwell Banker Gundaker in St Louis. Together with Stacy, our Administrator, we make up the Bob Waters Realty Group. Collectively, we have over 95 years of marketing and sales knowledge. We are professional and offer only the highest levels of customer service. We are passionate about exceeding your expectations and dedicated to your Real Estate Success. Put us to work for you and see what a difference we can make. Our goal is to meet or exceed your expectations in finding the home of your dreams and/or selling your current home. Consistently in the top 2% of all St Louis Realtors. International President’s Circle, President’s Elite Circle, Diamond Award Recipient – Coldwell Banker, and Outstanding Customer Service Award Recipient. We love our clients and welcome your feedback and suggestions. Buying or Selling a home, you've come to the right place! Bob Waters Realty Group has been delivering results since 2003. Our goal is to provide both a superior customer experience as well as a tremendous value for our customers.